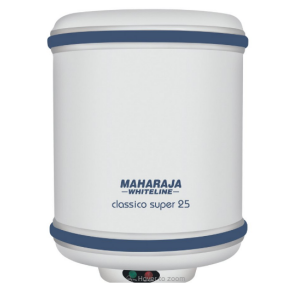 Snapdeal offering Maharaja Whiteline 25 Litres Classico Super Water Heater 4409 (HDFC Credit Cards) Or Rs. 4899 only. Click on 'BUY NOW' to visit offer page. If you liked this deal, subscribe to get more just like it. Privacy guaranteed. We'll never share your info. HotOnlineDeals is one of the fastest growing deals websites in India. We are adding new merchants on our website almost daily and the merchant list is growing. © 2014 HotOnlineDeals.in. All Rights Reserved | BluePage Corp.